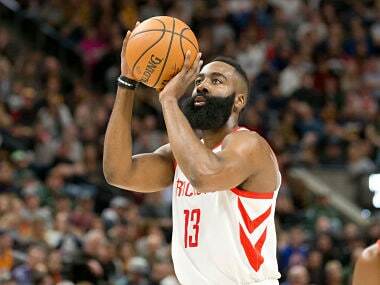 Los Angeles: James Harden posted his 26th game with at least 30 points for the third longest streak in NBA history as the Houston Rockets rolled over the Utah Jazz 125-98 on Saturday. Harden finished with 43 points to extend his streak and break a tie with legendary Wilt Chamberlain. Hall of Famer Chamberlain also had the two longest streaks in history, runs of 65 and 31. "He has great hands and great anticipation," said Houston coach Mike D'Antoni. "We ask him to do a lot and he just buckled down and did it tonight.'" Gerald Green added 25 points and Kenneth Faried had 16 points and 12 rebounds as the Rockets snapped a two-game losing streak. They managed to hold the Jazz to 36 percent shooting and forced 23 turnovers. Slovenian sensation Doncic, who won't turn 20 until 28 February, had 28 points by halftime — almost as many as the 30 points scored before the break by all of Cleveland's starters. Doncic had missed Thursday's game in Detroit with a sore left ankle but showed no sign of injury as he scored 18 points in the first quarter — when he became the seventh player to score 1,000 points in the NBA before turning 20, following in the footsteps of such stars like LeBron James, Kevin Durant and Kobe Bryant. 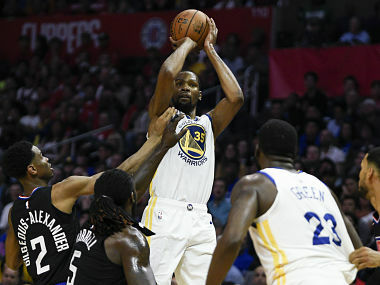 The four-time MVP had been set for his second game back after missing 17 with an injured groin but woke up Friday feeling "very sore" after playing 40 minutes in the 123-120 overtime win against the Los Angeles Clippers. 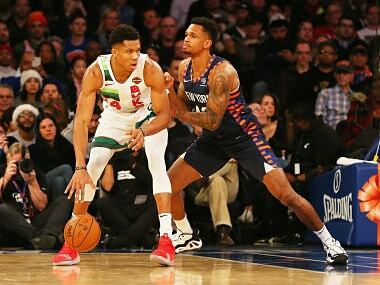 Blake Griffin led the Pistons with 24 points against his former team but connected on just five of 17 shots over the last three quarters. 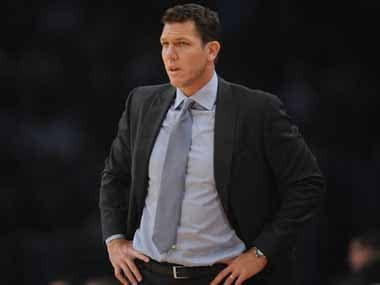 The Clippers reserves outscored the Pistons bench 80-17 as the Clippers posted the biggest comeback in team history.